The future of manufacturing is digital. We explore the technologies that are transforming fabrication, from advanced 3D printing to AI-assisted design, and get to know the leaders who are bringing them to the factory floor. 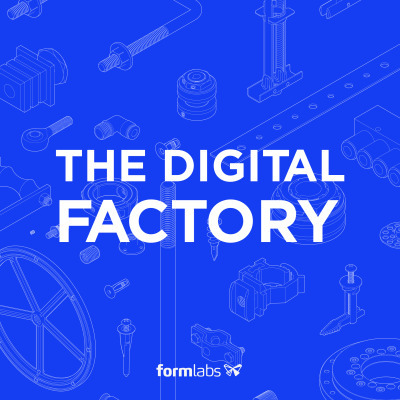 The Digital Factory is hosted by Jon Bruner and presented by Formlabs.